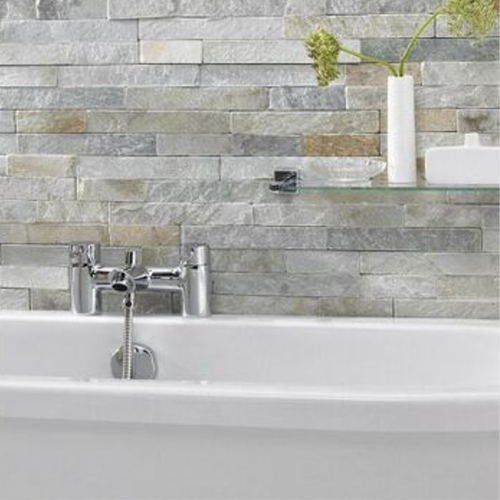 Mazzanna Tiles stocks and supplies a wide variety of stone tiles. We have a choice of many beautiful colours and styles. 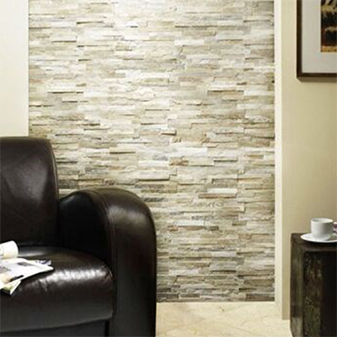 Whatever the job, Mazzanna has the tile for you.